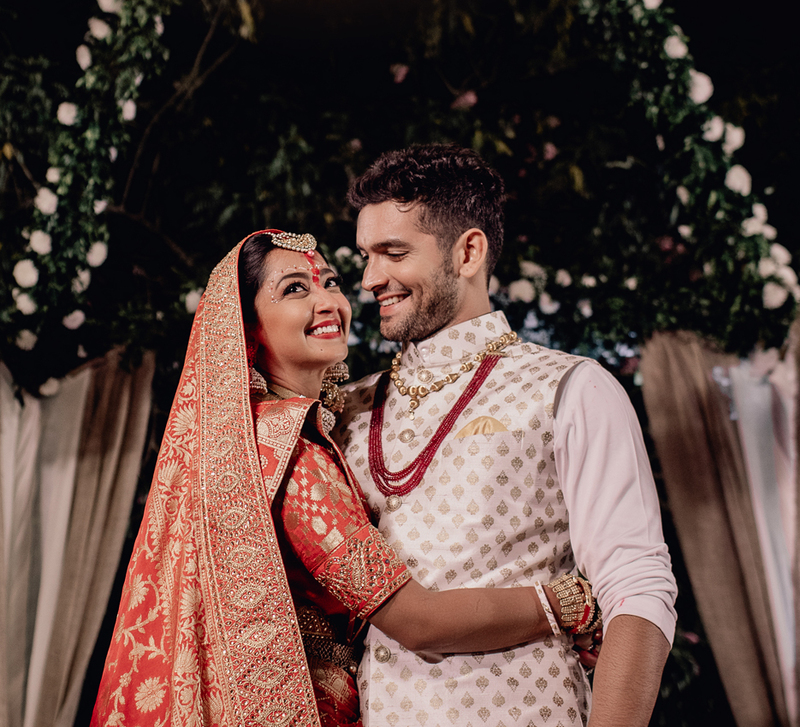 Kavish had planned a surprise proposal, but Khushboo landed up popping the question to him instead during their Thailand holiday. 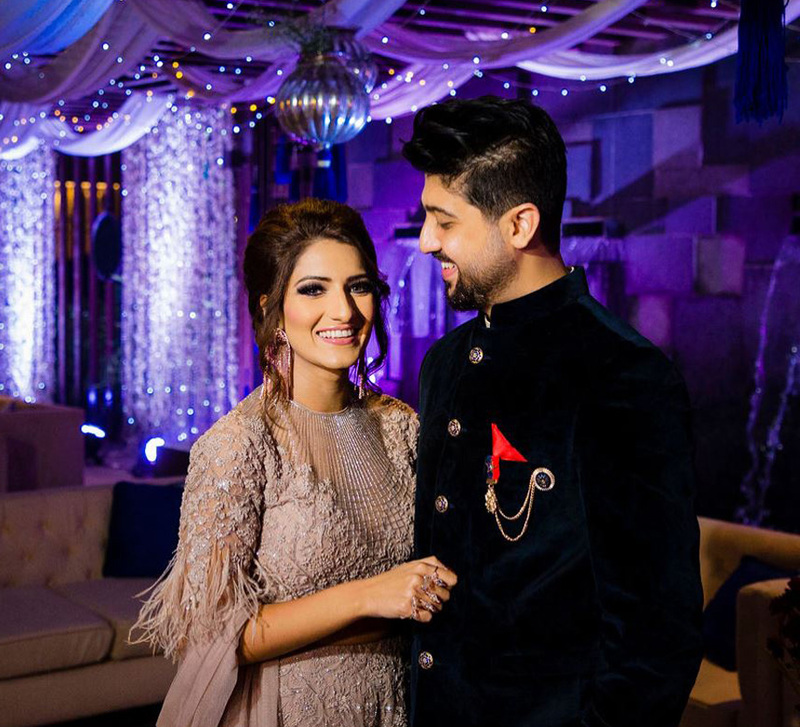 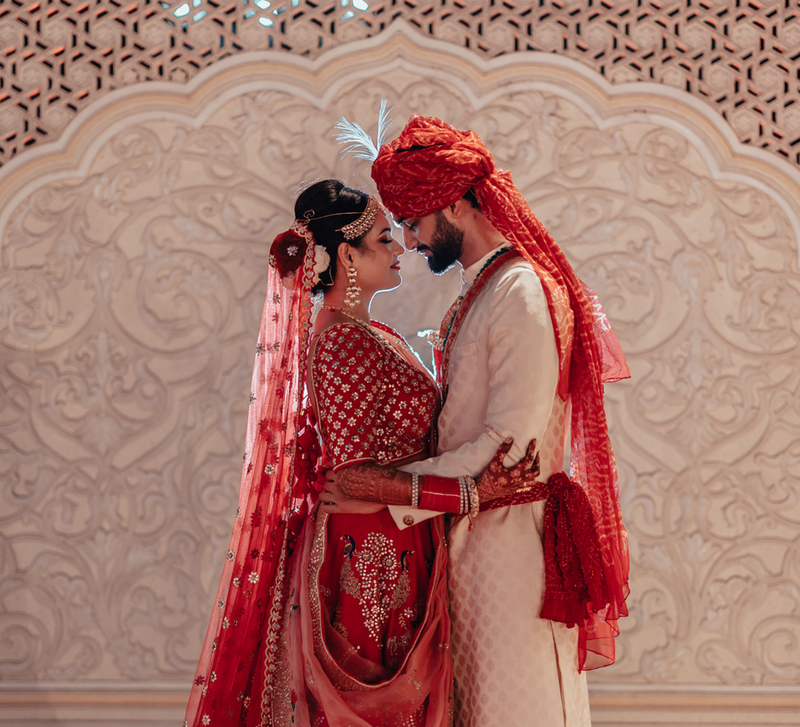 Khushboo and Kavish’s wedding celebrations were planned by WeddingSutra Favorite 7x Weddings, and the beautiful memories were captured by another WeddingSutra Favorite Sam & Ekta. 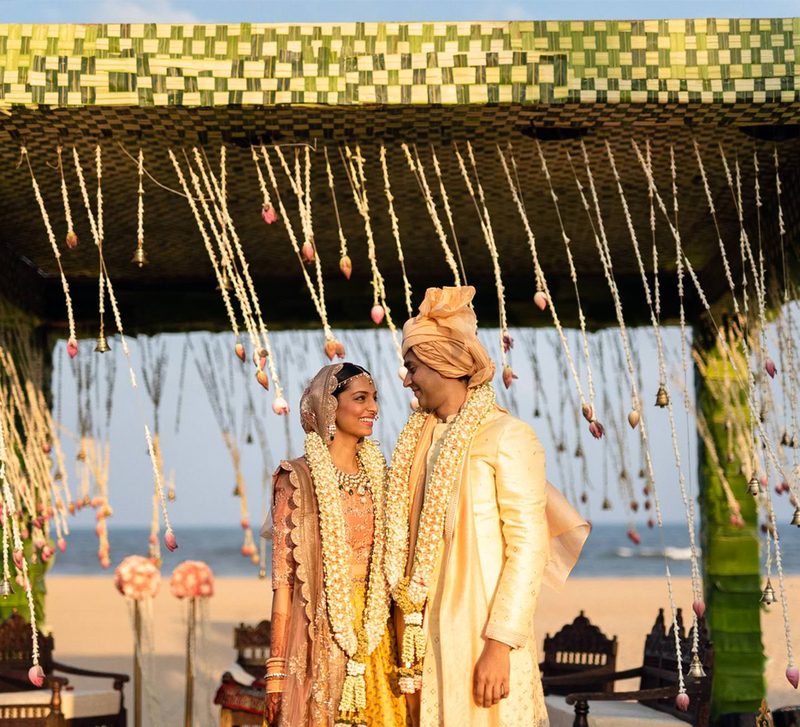 Here, the couple shares their love story and some highlights of their big day.